Learn to read with Annie and Snowball, from the award-winning creators of Henry and Mudge! 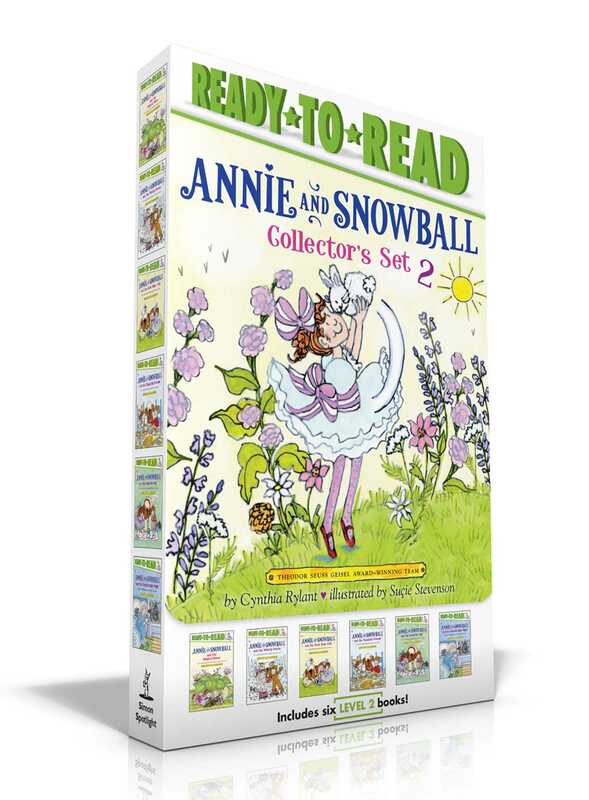 This carry-along boxed set includes six classic Annie and Snowball Level 2 Ready-to-Read books. Annie and her pet bunny, Snowball, love living next door to Annie’s favorite cousin, Henry, and his big dog, Mudge, as well as love playing in the snow, spending time with family, and going on adventures together! 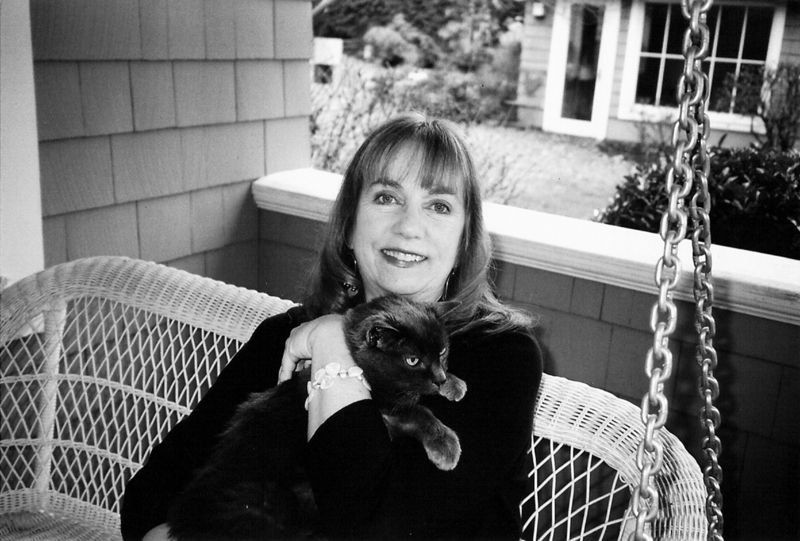 Annie also loves to read, especially when her fluffy bunny, Snowball, is curled up beside her.